ONDA | Flashman Design Inc. 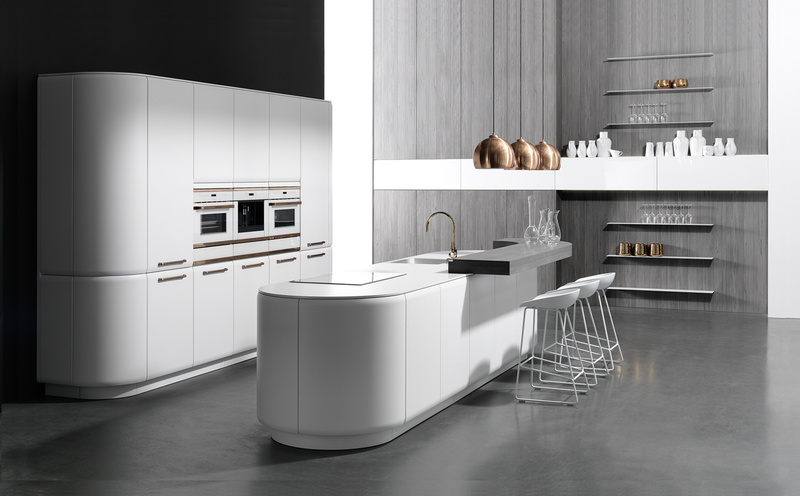 The onda represents a unique kitchen concept. 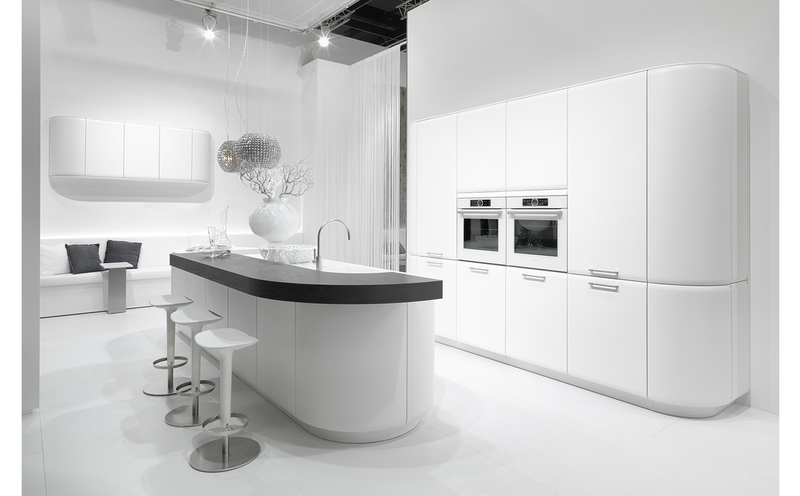 Dynamically rounded shapes, elegant understatement and functionality could hardly be more beautiful.